Our Orange Cloudy Debitter is prepared with oranges from Spanish varieties of Citrus Sinensis. As you know, the oranges from Valencia, an Eastern Spanish region, are very famous because of their freshness and property richness. 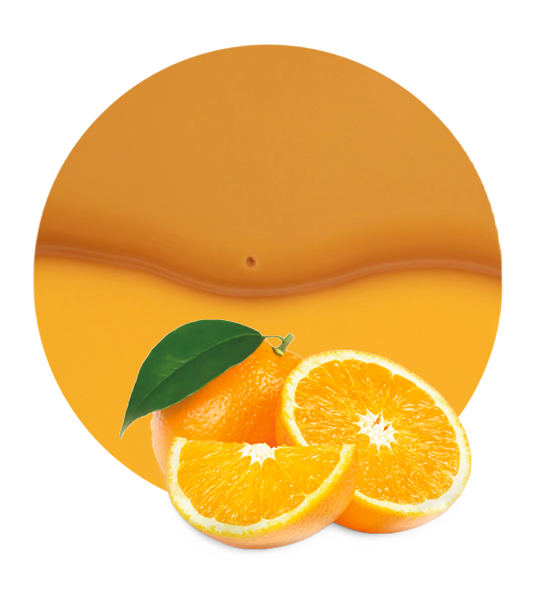 We obtain our Orange Cloudy Debitter from these varieties in order to obtain a premium-quality product. 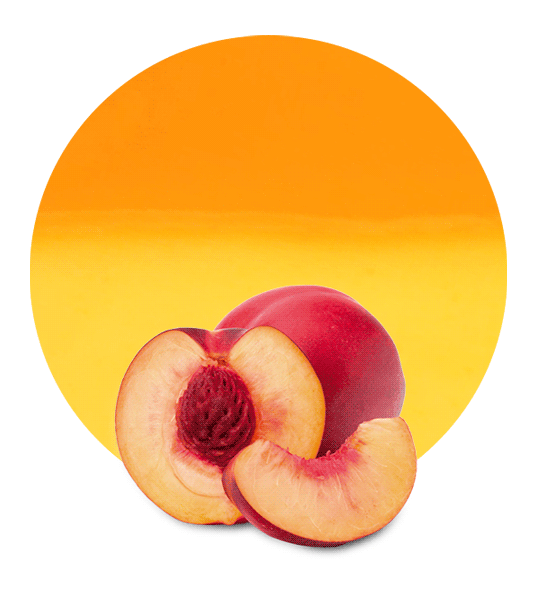 We elaborate our orange cloudy debitter using whole fruits in order to maintain their natural properties. Once the orange cloudy has been obtained, it is passed through an exchange resin in order to extract the limonin and all the bitter elements. This debittering process results in a high-quality Orange Cloudy Debitter. Orange Cloudy Debitter is normally used to add taste to soft drinks, in order to create a refreshing, intense-flavoured beverage. 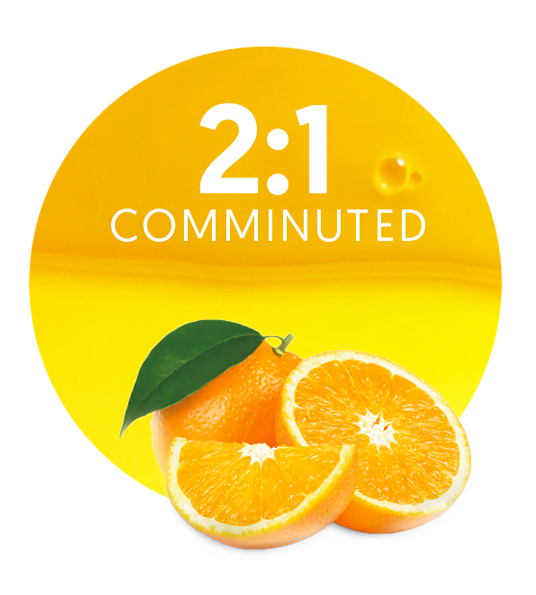 Our comminuteds are made with the flavedo (citrus essential oil), albedo (citrus fiber) and endocarp (citrus juice, cells, and core) parts of the lemon and our cloudies are made only with flavedo, albedo (orange peel) and core. Both comminuted fruits and cloudy are perfect options for beverages, soft drinks, or food applications. All raw fruit materials are processed in modern production facilities, which combined with optimized logistics solutions for concentrate fruits juices, enables us to offer our customers the best customer service. We also manage to reduce the time between the collection and the processing of the fruit due to the short distance between the croplands where it is harvested, and the manufacturing plants where it is treated and processed. Apart from Orange Cloudy Debitter, some other Lemon Concentrate’s key products worth mentioning are pomegranate cloudy, pure orange puree, regular orange cloudy, orange comminuted 1:1, pure lemon puree, lemon cloudy debittered, lemon cloudy regular, lemon compound, lemon compound 40 Brix grades, lemon fruit concentrate, lemon comminuted 1:1, lemon comminuted 2:1, lemon comminuted 3:1, and lemon comminuted 4:1. Oranges are sent to modern manufacturing facilities for its processing and packaging. Later, they are prepared for their worldwide supply. Depending on the client’s needs, the fruit products may be sent frozen or aseptic, and in different types of containers, such as tankers, bins, drums and different size bags-in-boxes.